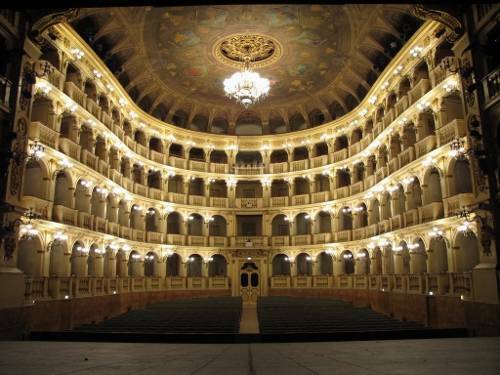 Discover the prestigious Teatro Comunale di Bologna on a one-hour guided tour of one of the most enchanting places of the “UNESCO Creative City of Music”. A local guide will illustrate the history of the theatre which is inextricably intertwined with that of the city. 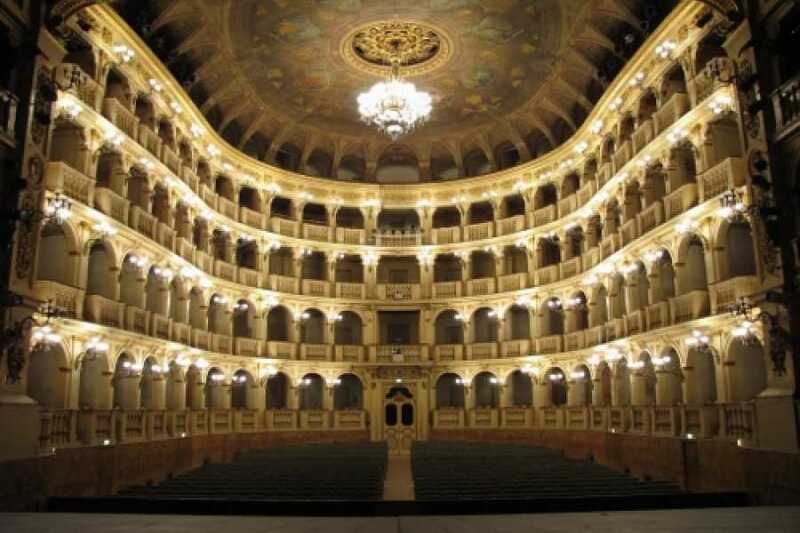 You will visit one of the oldest theatres in Italy with enchanting rooms where you can soak in the magic of the performing world such as foyer Rossini, the area below the stalls, Sala Bibiena, renowned for its perfect acoustics, and the stage, the secret place of every theatrical performance.